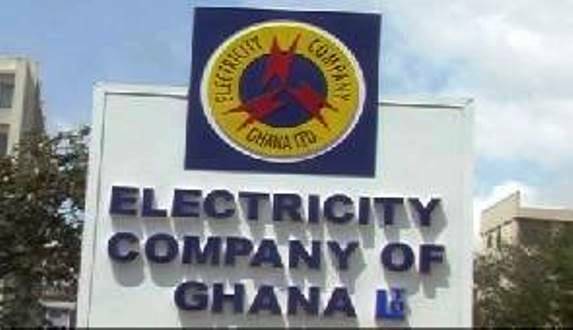 The Institute of Energy Security (IES) is warning that the technical and operational challenges within the Electricity Company of Ghana (ECG) may escalate if the process for the handing over to the Power Distribution Services (PDS) is delayed any further. The IES also wants the PURC to be swift in announcing the new tariffs as the delay is adversely affecting businesses and general consumers since it is preventing them from planning. The comments follow the inability of the two institutions to meet a February 1, 2019 deadline for the announcement of the changes. The aim of the financial assistance is to turn around the fortunes of ECG by reducing avoidable losses, increasing productivity and provision of competitive prices for utility supplied. At the time, the regulator maintained that the new tariffs will take effect on February 1. This was to guide businesses, as well as general consumers, know their stands and plan accordingly. But this is also yet to be set in motion and the IES is concerned. For now, the sector Ministry may have the ultimate say and facilitate the two major processes. But until that comes, all will have to wait with bated breath for any outcome for the power sector.